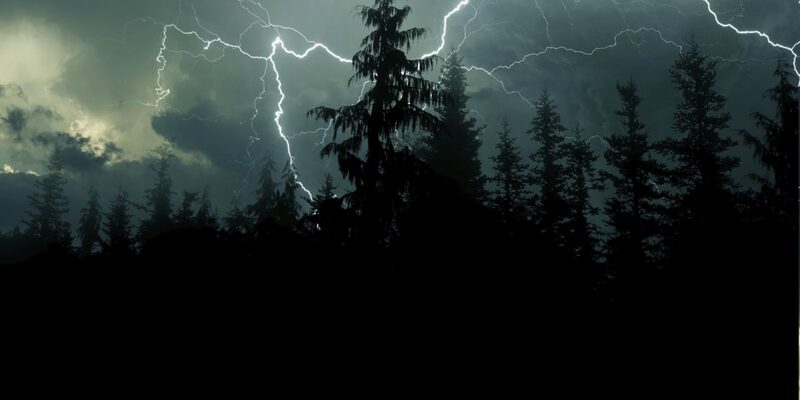 Snoopy begins each of his stories with the words “It was a dark and stormy night…” Even if you’re not a beagle living on top of a red doghouse, life can often feel dark and stormy. Where do you go when you’re having a tough day? Whom do you turn to when you’re having a bad night? We often turn to our families to help us through the rough patches in life. Like Snoopy, Noah had many dark and stormy nights. While it rained and poured for forty days and nights, Noah’s ark protected his family. Though the water raged and flooded the entire world, Noah’s wife and children remained secure. As a family, they made it through the flood safely and were able to start their lives again in peace. Just as Noah and his family were protected from the flood by their ark, we also have our own arks that guard us from the dark and stormy world. Our families are our arks. We turn to our family when we need protection. Like an ark, our families provide us with shelter and guide us through life. However, in order to make sure that our ark feels safe for each family member, we need to watch how we speak to one another and pay attention to how we handle our differences. Maintaining peace and security in our own families helps us keep the stormy world at bay. TALK TO YOUR KIDS about ways we can make sure that our family feels safe, like an ark, for each family member. How is our family like an ark? How can our family be more like an ark? How can we make sure that our family is a safe space for each family member? How do we maintain peace in our home and in our family? Claar’s visionary project is not just an amazing resource for parents, but also for Jewish educators and schools. 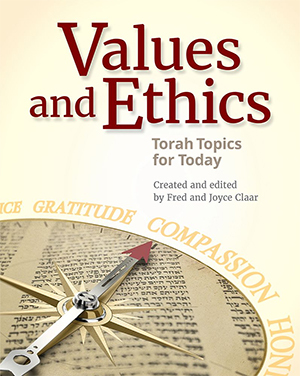 A wonderfully easy, deeply enriching, and modern tool for families of all ages to share in the timeless tradition of Torah. What you are conveying is exactly what I am trying to achieve with my students. It is such a valuable resource.